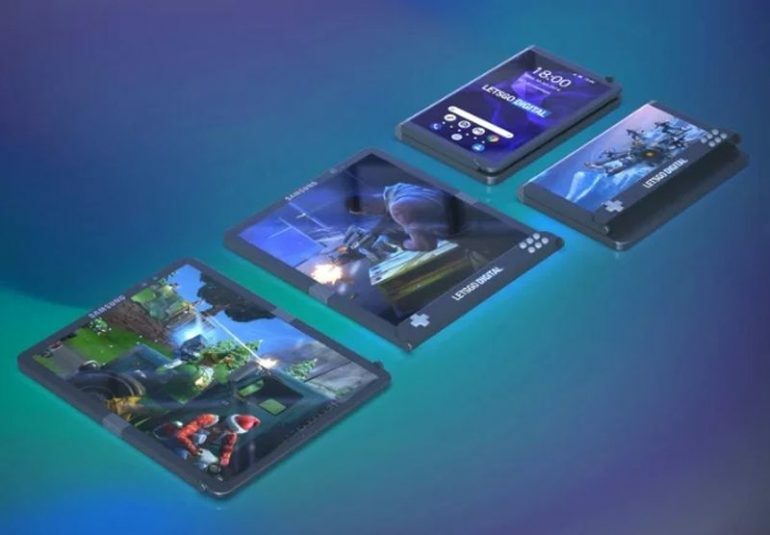 Just weeks before Mobile World Congress 2019 officially kicks off on February 25, Huawei has taken to social media to announce that it will introduce its first foldable phone at the annual tech convention. In addition, Huawei CEO Richard Yu confirmed an MWC launch just a week ago at an investor meeting in Beijing. The display will be on the outside, which could question the device's safely as far as the display is concerned. The Galaxy F's main screen disappears inside the device when you fold it. At 0:23 in the video attached above, you can see a woman opening a foldable smartphone. At first glance it could be easy to dismiss the picture as a bit of fancy graphic design work from Huawei, but it actually seems to be showing the company's upcoming 5G foldable phone. Indeed, the yet-unnamed smartphone prototype folds into three - a larger middle section and two smaller ones on opposite sides. The smartphone will be powered by Balong 5000 as per company. A new report claims that Galaxy S10 and S10+ smartphones will carry 6.1-inch and 6.4-inch display screen respectively. Samsung decided several years ago to put curved displays on all of its Galaxy S and Note models, regardless of their size. Along with the camera and screen there's a few other things that the image may reveal including a silver and blue colour scheme and a date on the screen which may suggest when the phone will go on sale. Samsung already gave a demo of its foldable phone and it will share more details on the device at its Unpacked event on February 20 along with the launch of Galaxy S10. In addition, LG will present their version of a foldable smartphone to a select audience and Oppo will provide some more information on their foldable phone too.